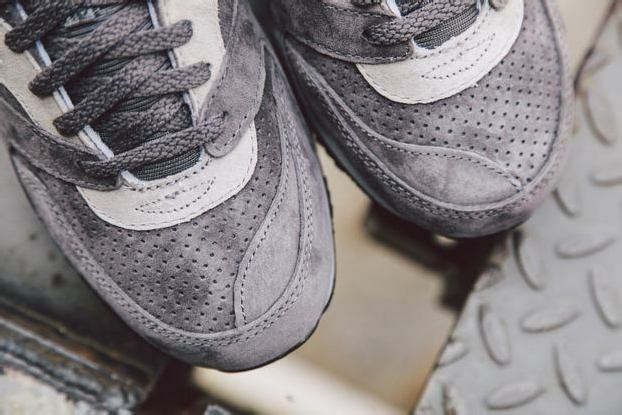 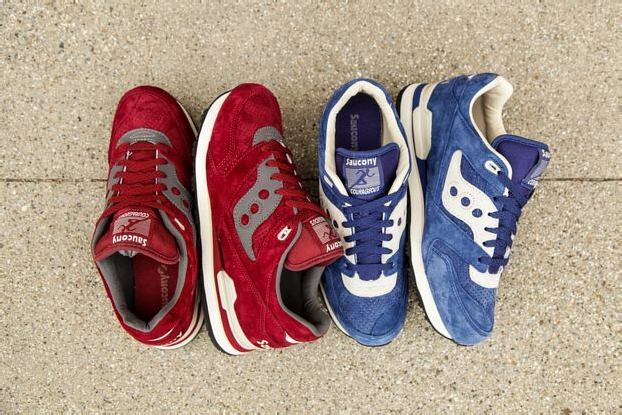 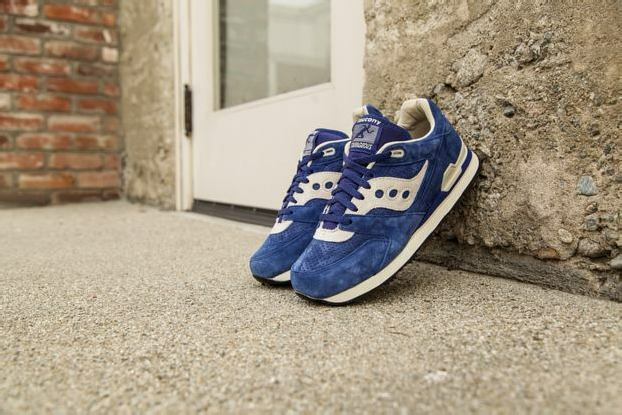 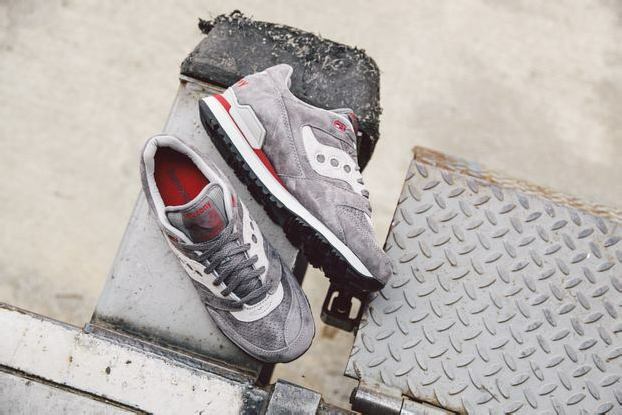 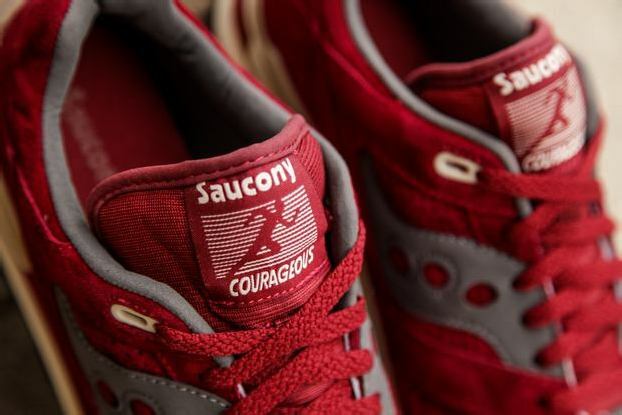 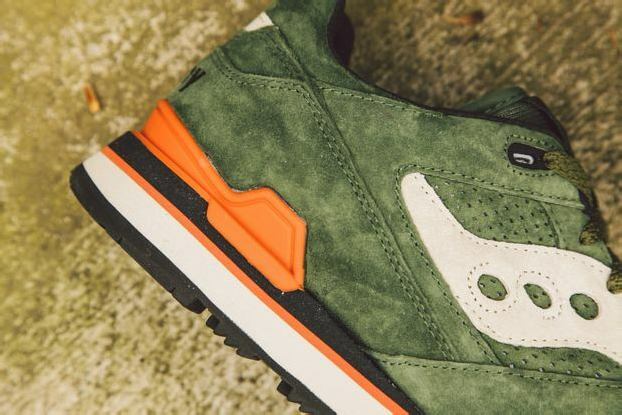 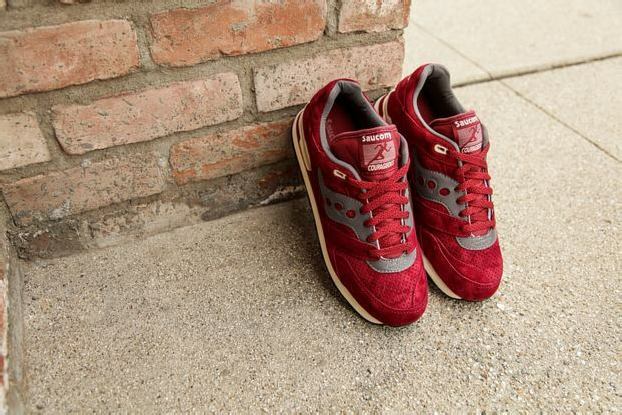 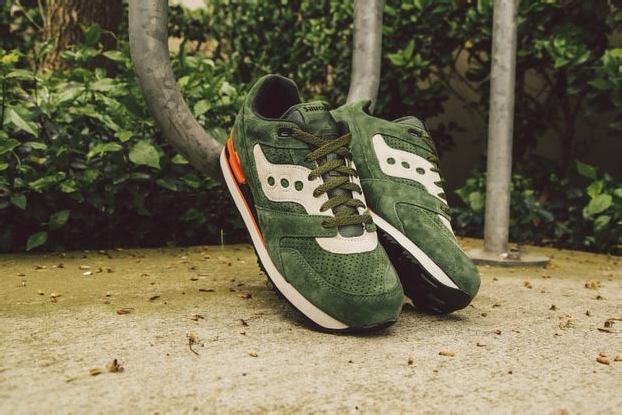 Saucony introduces a bold silhouette, named the Courageous, with a set of four rich colorways done in premium suede. 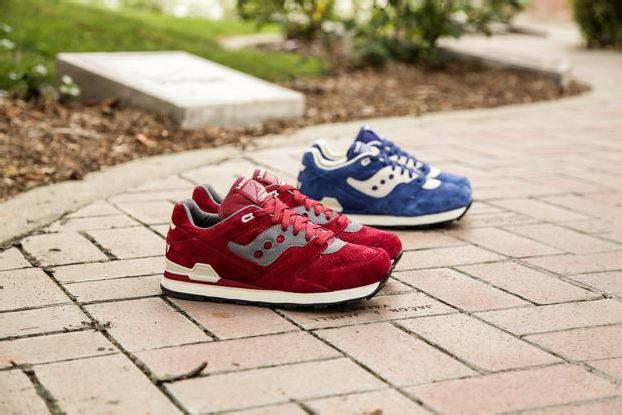 The aptly named Premium Pack offers up grey, green, red, and royal suede looks that help deliver the design’s loud and clear statement. 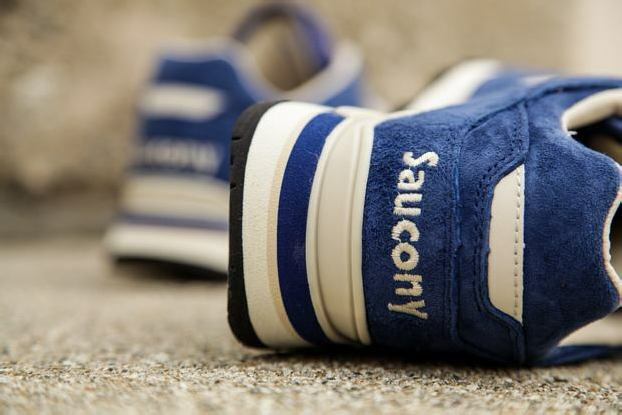 Continue reading for more images.